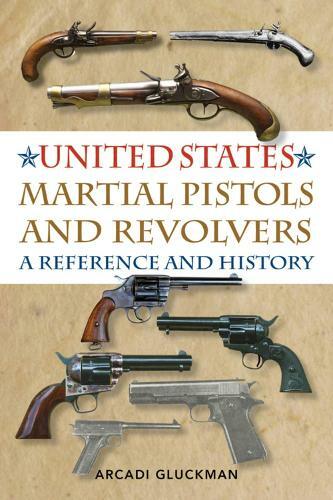 This book is particularly useful to collectors as an important reference source, offering a listing of single-shot pistols, revolvers, and semiautomatic pistols, over the period of 1799 1917. Gluckman covers the brief histories of more than one hundred handguns, going into the specific details of the chemistry of gunpowder and the development of the first automatic firearms. Following innovators like Reverend Alexander Forsyth, John P. Lindsay, and Samuel Colt, the evolution of the weapons is carefully examined over time.